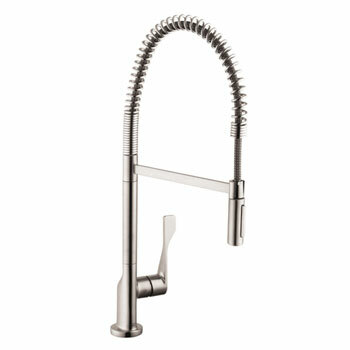 The ultimate in beauty for your kitchen can be found in the Premier Collection at Faucet Depot. Choose from the world’s most beautiful kitchen faucetry at the planet’s lowest prices. 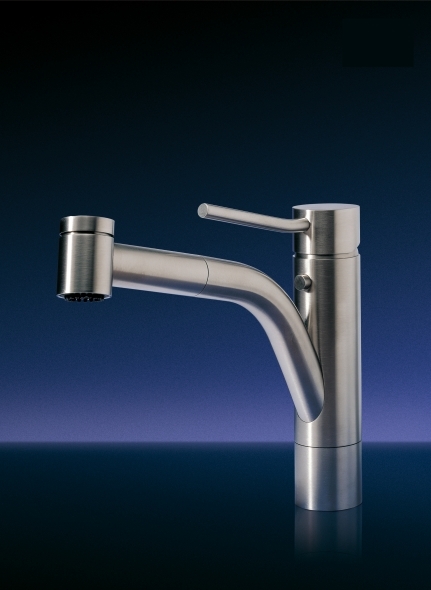 Our premiere faucets are built by such manufacturers as Herbeau, Franke, Rohl and others in collections like Kitchen Couture, Orient Express and more. 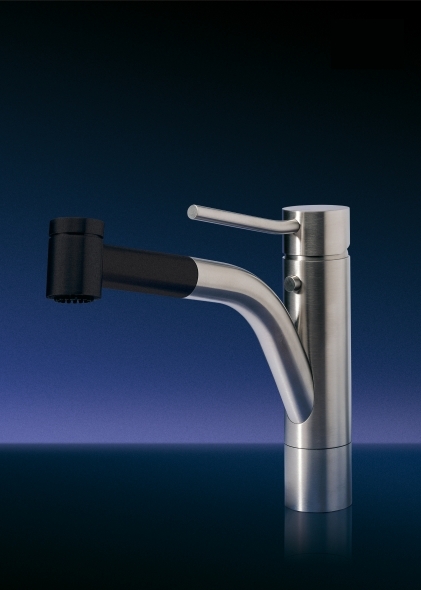 Premiere faucets are an investment in your home that can actually increase your home’s value while adding stunning appeal to the kitchen and your kitchen workspace. 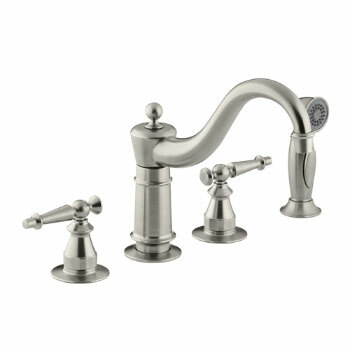 Your premiere faucet purchase from Faucet Depot comes with fast shipping direct to your door and unmatched customer service. Can't find what you're looking for on this page? 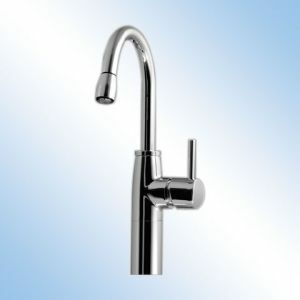 See all kitchen faucets here.